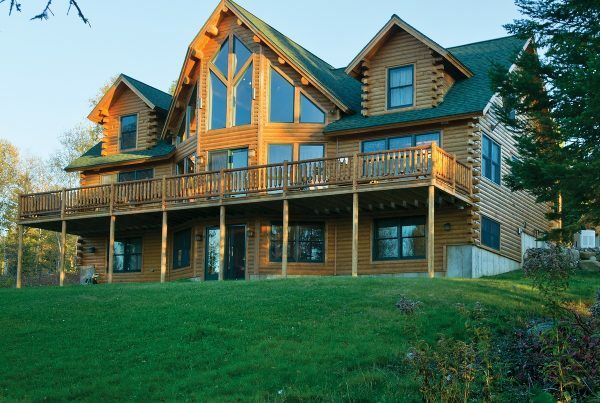 Based on our experience, we recommend the beauty and energy efficiency of Katahdin Cedar Log Homes. 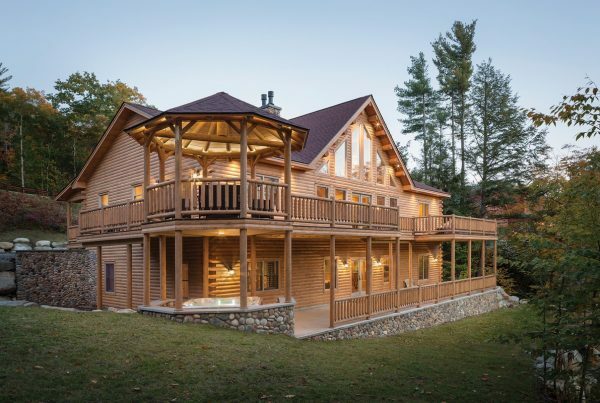 Unlike pine logs often used in the Carolinas, Katahdin’s northern white cedar insulates against heat and cold better than any other type of commonly used wood. 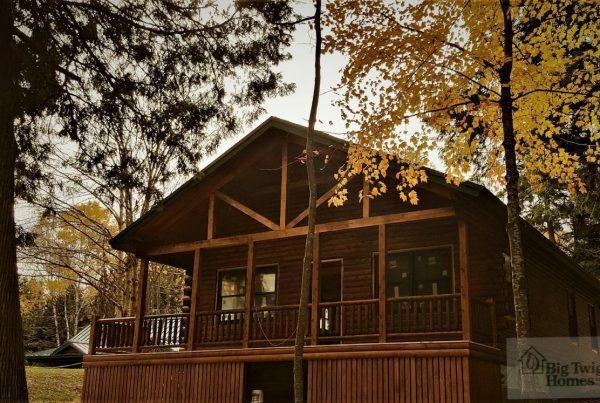 Cedar’s low moisture content protects your log home exterior from cracking, splitting, shrinkage, settling, air seepage and rot after your home is built. 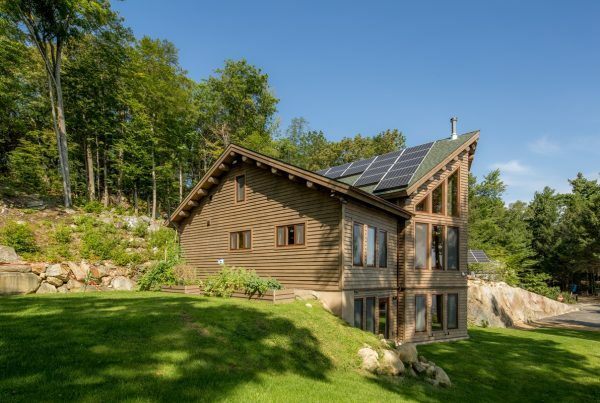 This long term stability allows Katahdin’s unique Energy Envelope System to meet or exceed energy efficiency requirements without sacrificing the stability of whole log wall construction. 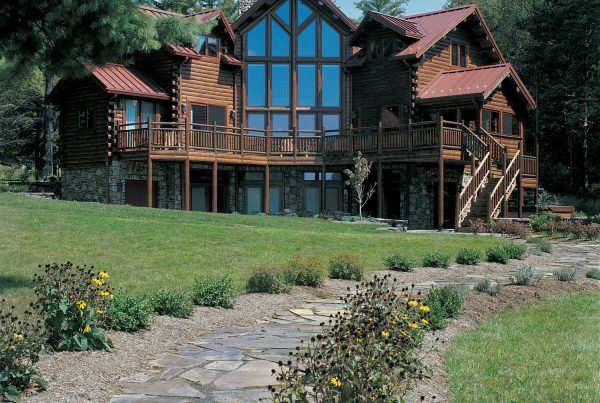 If you’re looking for a log home that is less rustic, and more contemporary in design, we offer an incredible line of homes from Arborwall. Check our our gallery here. 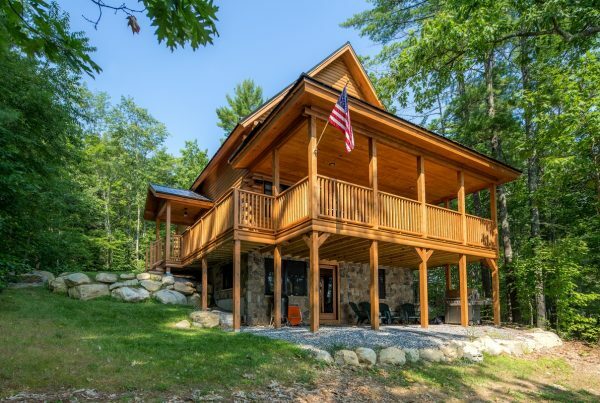 Why Katahdin Cedar Log Homes? 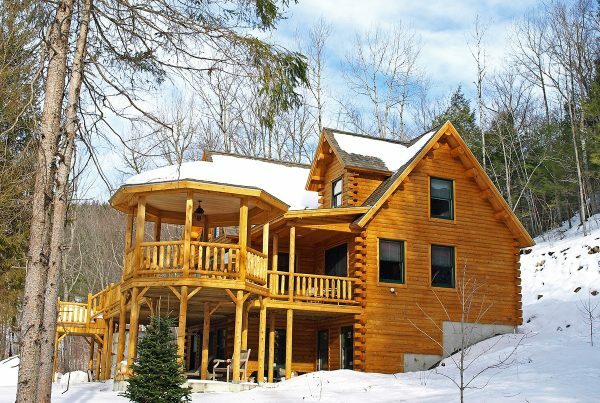 Big Twig Homes is glad to be a part of Katahdin Cedar Log Homes, who has been a top leader in the cedar home industry for many years. 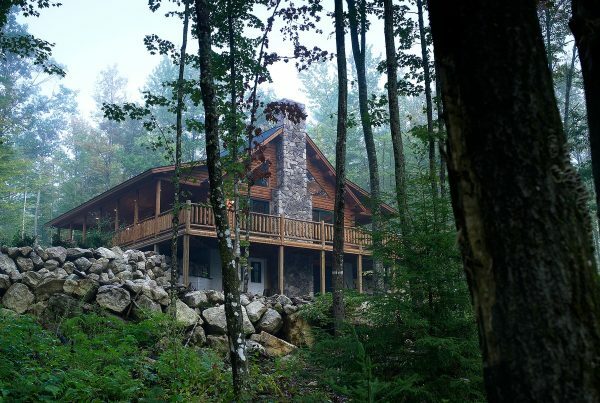 Since 1973, Katahdin has been offering cedar log homes to local residents. 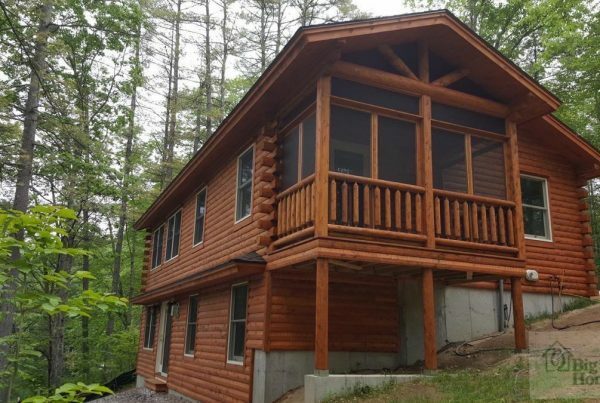 Because of the location, we have a chance to make use of the best materials and in addition, we have top experience and ability to provide the best cedar log homes available. We even take the time to create homes in the most cost effective manner possible in order to keep homes high quality but at the price of pine! We can make use of the large stands of northern white cedar in the area. 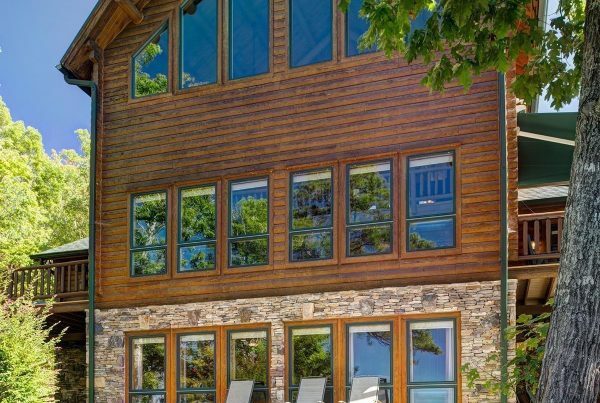 This wood is beautiful, durable and perfect for log homes. 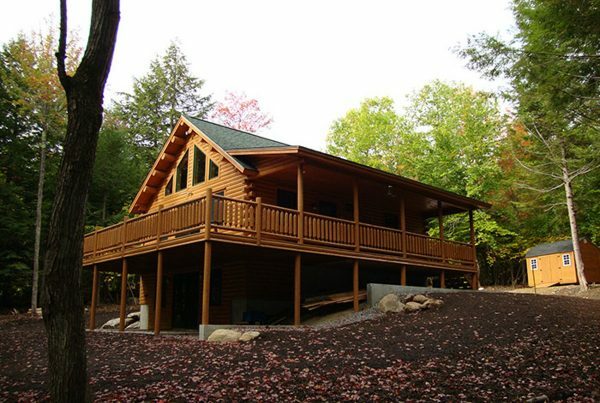 The largest stands of the cedar in the United States grow in Northern Maine, and we make use of them to build homes for our customers. Because we know that the cedar and other materials that we use are of high quality, we offer a 25 year warranty. 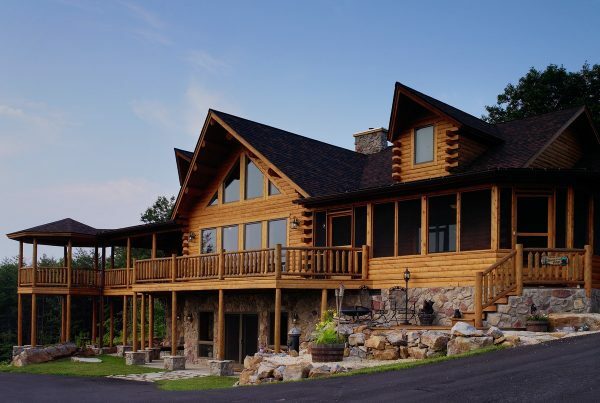 Our customers can rest assured that their Katahdin cedar log homes will offer many years of beauty and usability without a problem. 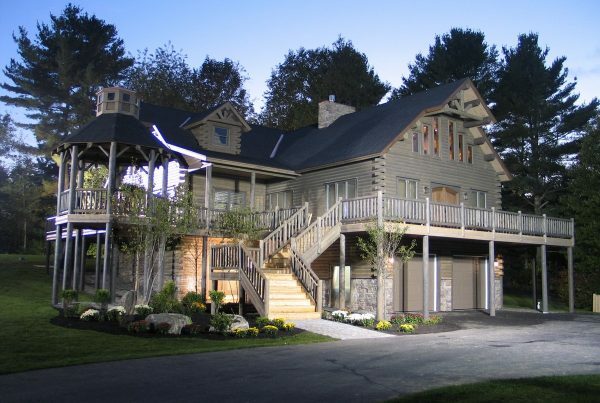 When we choose cedar for the homes that we build, we put all of the materials through a five step inspection process. 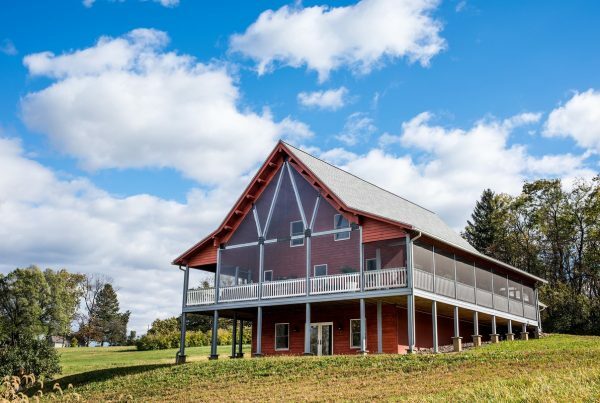 We do not use any subpar materials, and that is why we can offer top quality homes to you. The best part is that we work hard to provide these homes to you at affordable prices! 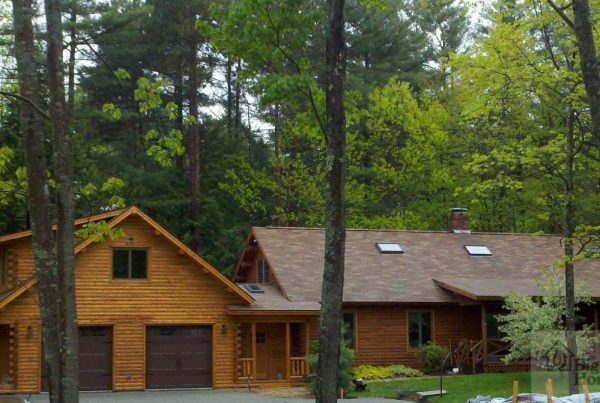 Our Katahdin homes include beautiful and durable cedar logs, but they rival pine material homes in price! 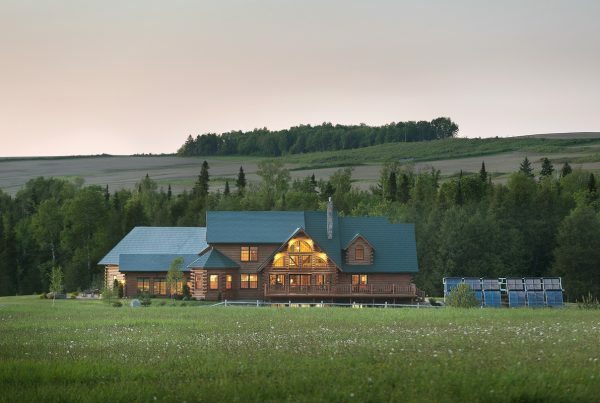 Katahdin homes go beyond the minimum when it comes to standards for energy efficiency. We are well aware of what is required for insulation and efficiency by the government. We do not just meet those standards. 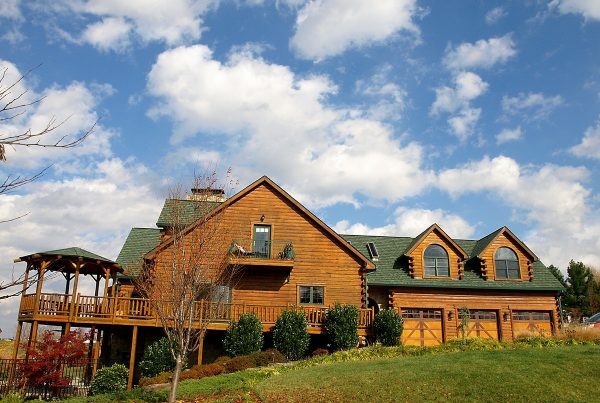 We exceed them, and our customers will enjoy the benefits of a well built and efficient cedar log home of their own. 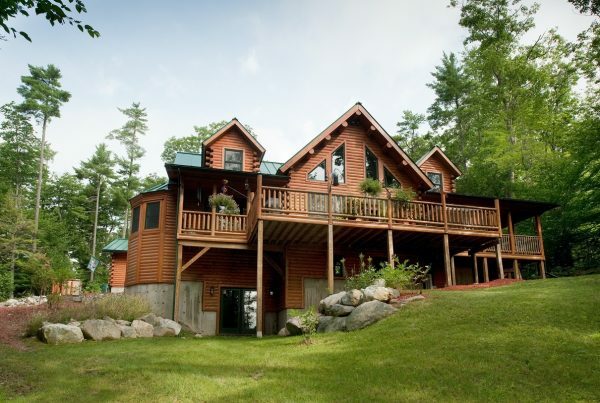 Katahdin Cedar Log Homes has been providing top quality houses for decades. If you wish to learn more about home designs and the options that you could choose, be sure to contact us today. We will be more than happy to help you find your dream home. What’s so special about Cedar? 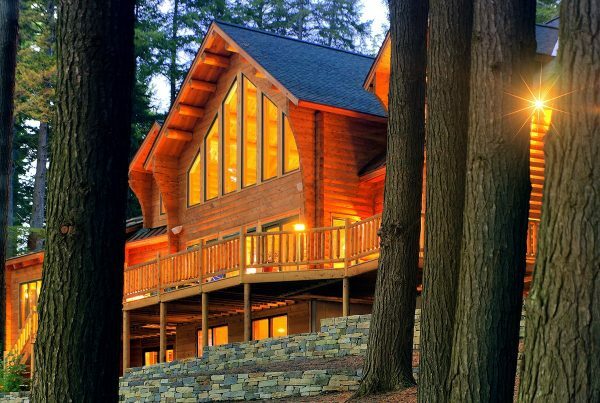 Our northern white cedar protects your log home’s interior against heat and cold better than any other type of commonly used wood. Many other builders use pine logs. Traditional pine logs have 2.5 times more water content than Cedar logs. 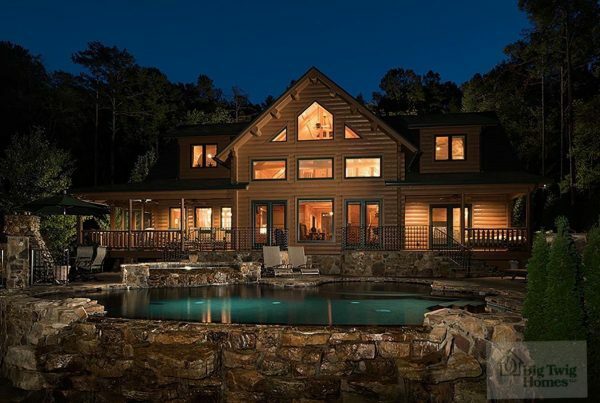 The large amount of moisture in pine can lead to a number of problems like cracking, splitting, shrinkage, setting, air seepage and rot after your home is built. 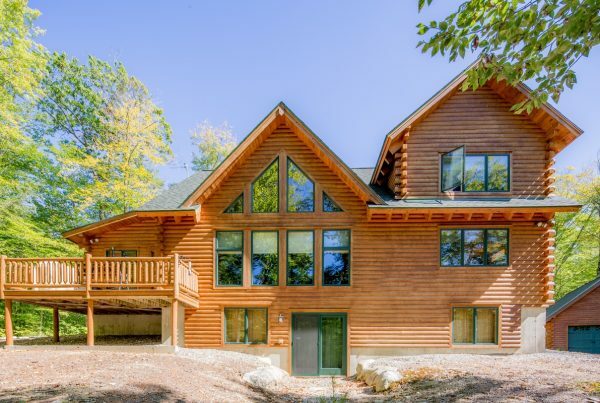 ”We LOVE our new house at the lake! People that visit are amazed by how beautiful it turned out! We appreciate all your help and expertise!" 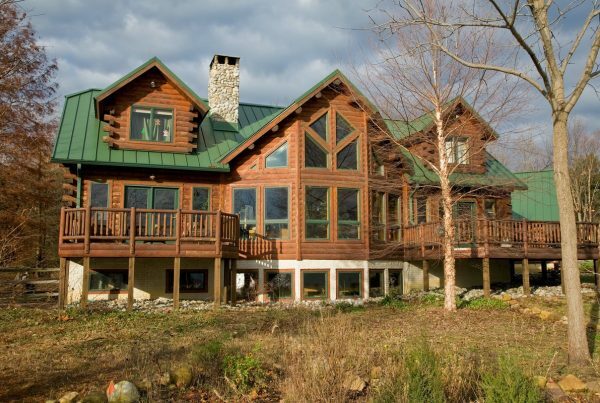 Interested in a Log Home project?